Blackpool Lock Services can help you with a variety of different solutions to your problems. Whether you’re stuck outside your home and can’t get in, or need a key for a new tenant, we want to hear from you. Servicing across Blackpool and the Fylde Coast area, you can depend on us for an affordable and prompt service when you need us the most. For your convenience, our locksmith company in Blackpool operates around the clock. You’ll always have an option when you’re stuck with a lock problem thanks to our 24 hour team. We are an independent genuine locksmith company with a retail shop based in the heart of Blackpool. We have been going for over 25 years serving the people of Blackpool and surrounding areas. 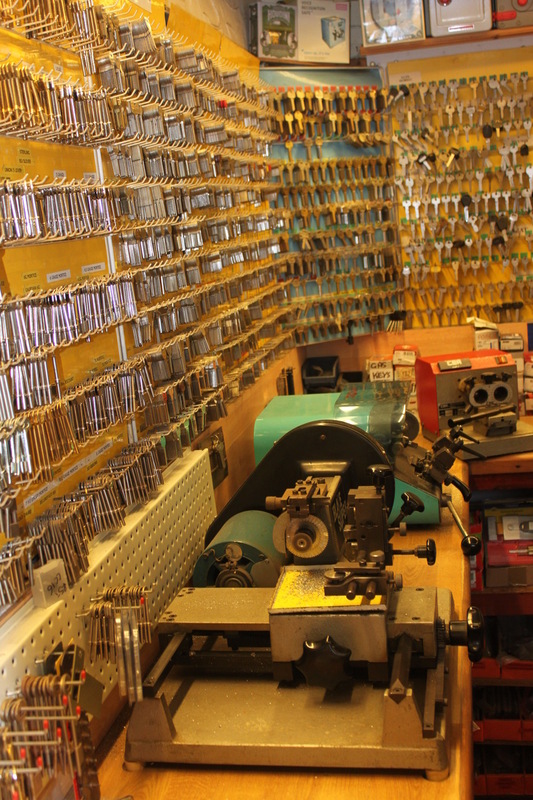 Whether you need key cutting, car keys, safes unlocked or new safes, lost keys to your house and need an emergency locksmith or anything else to do with a traditional locksmith service in Blackpool and surrounding areas we can do it all for you. 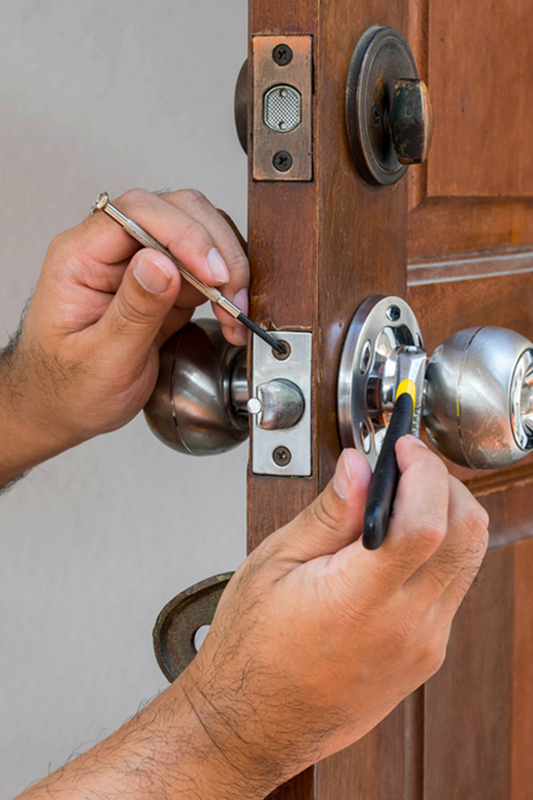 We are a traditional reliable locksmith service. Whatever reason you need our key cutting for, we want to hear from you today. No matter how many copies you need, you can rely on us to meet your requirements. 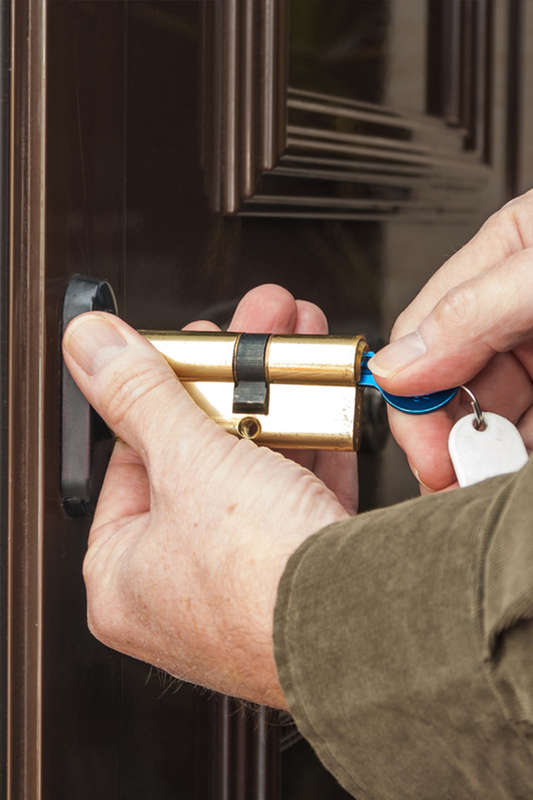 Providing the biggest named brands at affordable prices, our locksmith service can visit your property to discuss the best options for your home security. 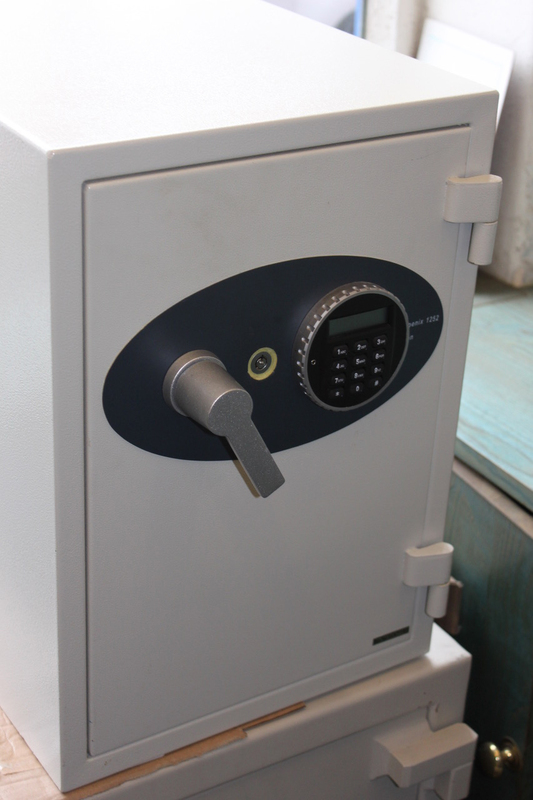 Specialising in safe opening, we can gain entry to your safe whether it’s with a manual lock or digital lock. We will repair or open any type of safe. Blackpool Lock Services offer a convenient 24/7 service. When you want to gain access to your property or vehicle; just give us a call and we will be there. 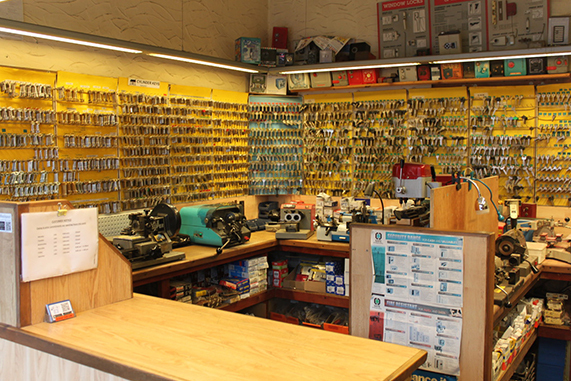 Our locksmith shop is located on Charnley Road, Blackpool which is stocked with all products from leading manufacturers and key cutting is provided in the shop. Blackpool Lock Services is dedicated to upholding the integrity and standards of the traditional Locksmith, providing a high service level to our private house holder & commercial clients covering Blackpool & Fylde Coast region. We also a offer a 24 Hour Emergency Locksmith Service in Blackpool. If your locked out or need a lock or key replacing we offer a number of general locksmith services to customers based in the Blackpool and surrounding areas. We are very flexible and adept to the needs of Hoteliers and Landlords of Blackpool and the Fylde Coast Areas. As hoteliers and landlords there is constant need for lock changes and we will will be available for scheduled or emergency meetings to sort any ongoing issue. We provide replacement keys and can provide lock installations for larger scale plans. Anything to do with locks and keys we can provide for you and we are reliable, professional and will get the job done as required.